This coming September 14-22 of year 2012, the FIBA Asia Cup 2012 Preliminary Round on men's basketball tournament is set to be held at Ota Gymnasium in Tokyo, Japan. The tournaments is a match between Team A and Team B. Team A is compose of Smart Gilas (Philippines), China, Lebanon, Macau, and Uzbekistan, while Team B will be compose of Chinese Taipei, India, Iran, Japan, and Qatar. This years FIBA Asia Cup is the 4th year edition of the event. The 2012 FIBA Asia Cup is an event of pure basketball tournament conducted by FIBA Asia. Taken from wikipedia.org, "According to the FIBA Asia rules, each zone had one place, and the hosts (Japan) and Asian champion (China) were automatically qualified. The other two places are allocated to the zones according to performance in the 2011 FIBA Asia Championship." 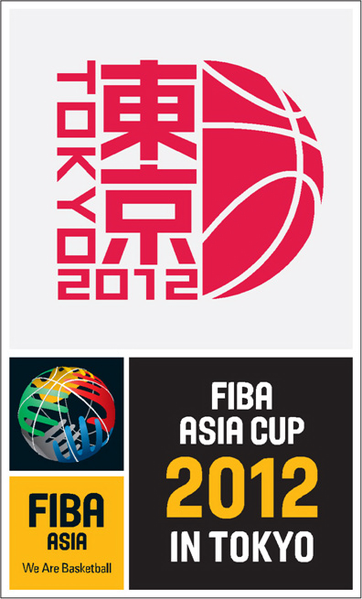 For more updates about FIBA Asia Cup 2012, keep visiting this page more often. I'll bring out the latest news and information in this event via this site. Comments or suggestions about "2012 FIBA Asia Cup Games, Schedule and Results" is important to us, you may share it by using the comment box below.